I’ve revolutionised my own wardrobe alongside working with my clients. Here are the 6 pieces that I’ve added into my wardrobe that have equated to over 20 new outfits. Finding your hero pieces and stepping out of your comfort zone will really impact your day to day. You will see yourself expand into a new and more confident you but most importantly will make your wardrobe work harder. This is the key to a healthy, highly functioning wardrobe. Everything working together, giving you endless outfitting options. As one of my clients in New York stated ‘I now own 1/2 as much but have twice as much to wear’. Reduce how overwhelmed you feel each day by knowing everything in your wardrobe works together. The clothes in my wardrobe work hard for me and the latest editions are the same. 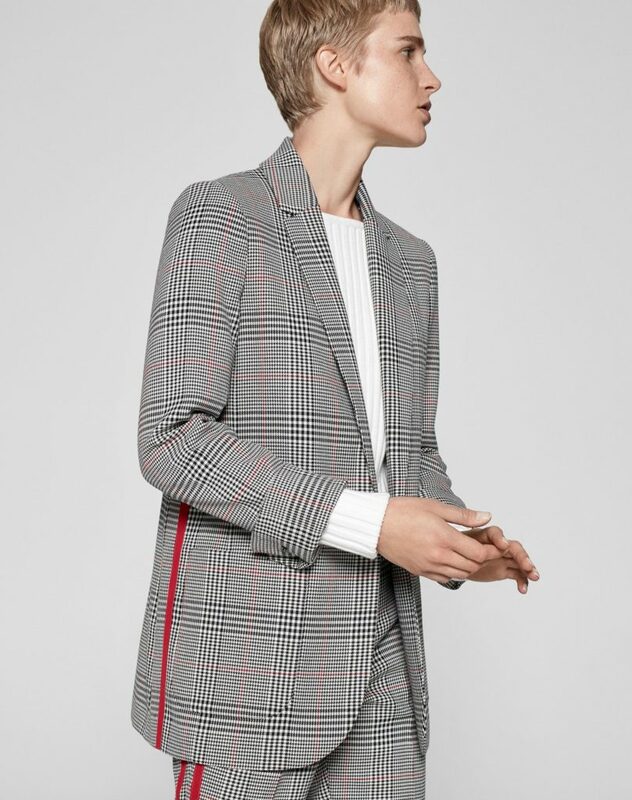 When I buy something I instantly think of 5 things that already exist in my wardrobe that I could pair it with and I’m excited to wear it straight away. When you are reading this have a think about what you need to buy this Spring to revolutionise your style. But remember go bold, go practical and shop up! Buy your own version (or the same, I don’t mind) & see your own wardrobe and style revolutionise right in front of you! If you keep reaching for a pair of jeans and you feel so uninspired day to day then go out and get yourself a coloured trouser. What colour makes you feel most powerful, your own superhero. Go and find them. Orange, Pink, purple, green it doesn’t matter but just stye away from the denim! Shoe trends tend to be a year or so behind trouser trends. We’ve been seeing trousers get wider, shorter more cropped but we’ve had few boots thin enough to balance out the width. The sock boot does just that. Soft fabric, comfy block heel, surprisingly versatile. 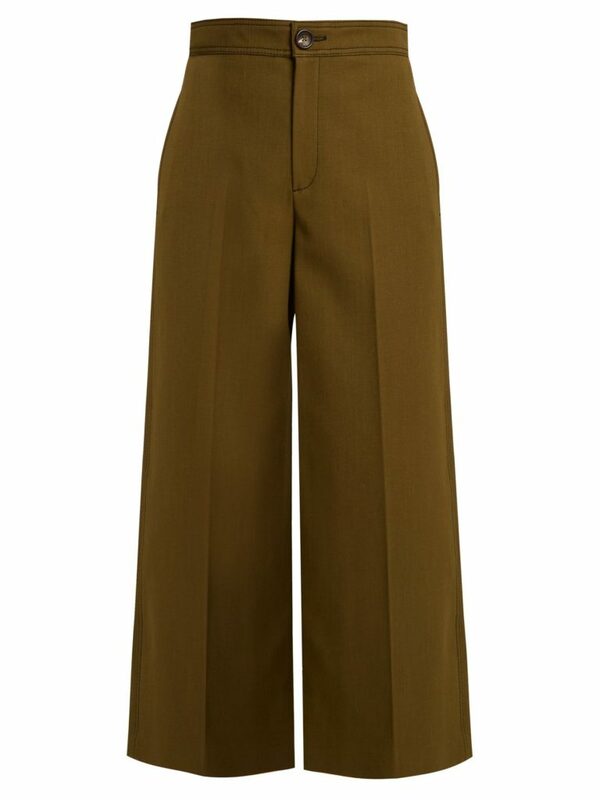 Cropped trousers in khaki go with everything. They make white feel wearable, black feel less abrasive, red feel softer and allow pink to flourish. The cropped nature means you don’t have to worry about the hems getting dirty, they are wide enough so plenty of lunging can take place and an instant hit of modern dressing. 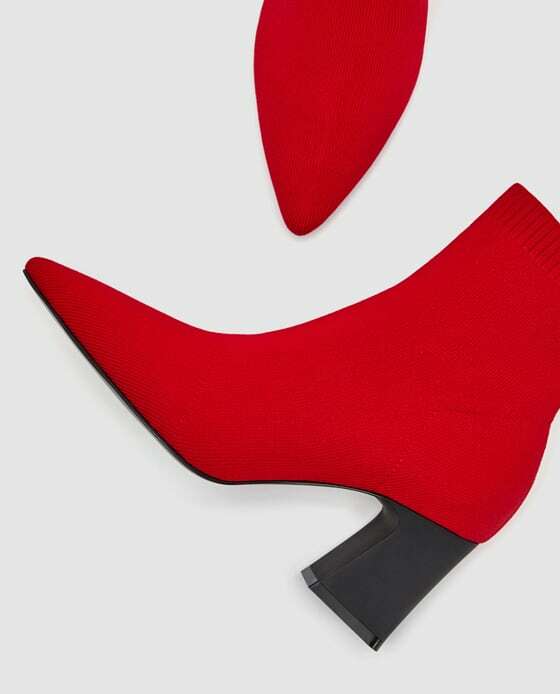 Wear with trainers, chunky boots or of course sock boots! The key to good layering is to have lightweight jackets that will do the job in the lighter months to keep you warm but come that chill they become a perfect layering cardigan piece. 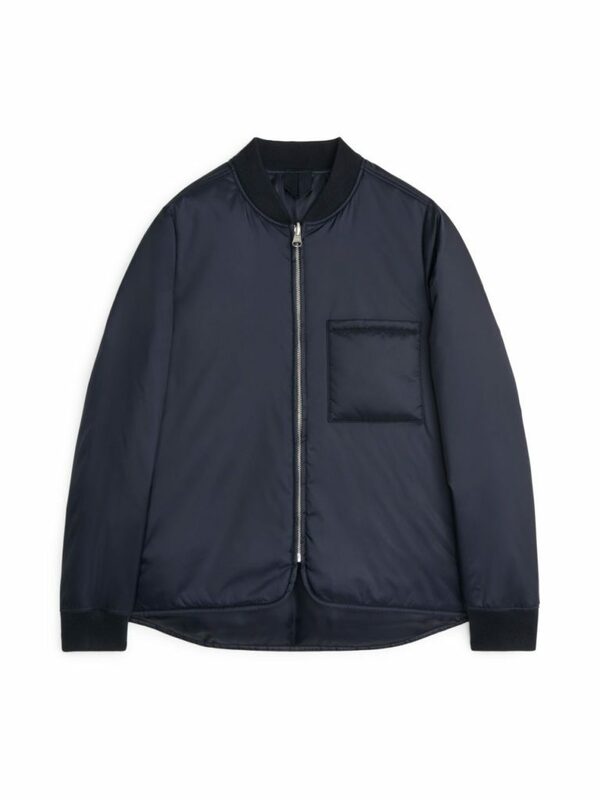 This thermal jacket does just that, its very lightweight and not at all bulky. The lack of waistband is also a very flattering trick over the tummy and hips. If you live in leggings a long line shirt will instantly make you feel polished. I always ere on the side of rebel and the classic white shirt can be too expected of my liking. This extra length feels modern and contemporary and is perfect for lengthening short torso’s like mine. 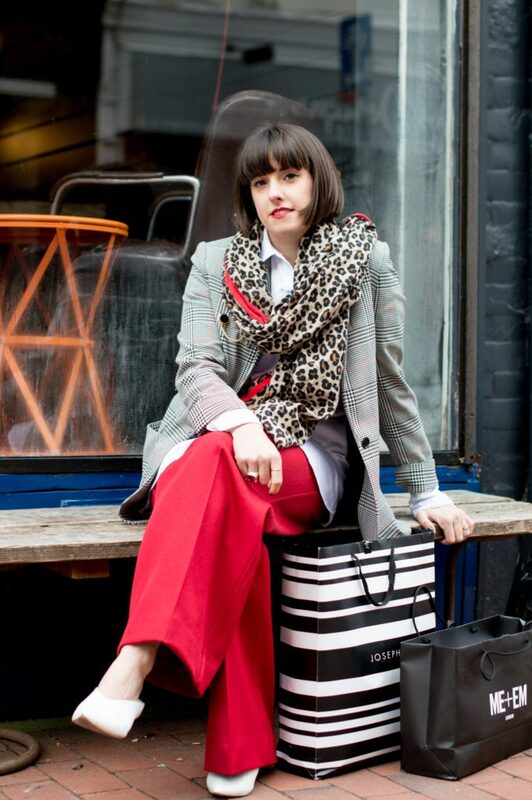 To find out more about Kitri check out this post from when I interviewed their founder. Let me know, which piece do you need to invest in? 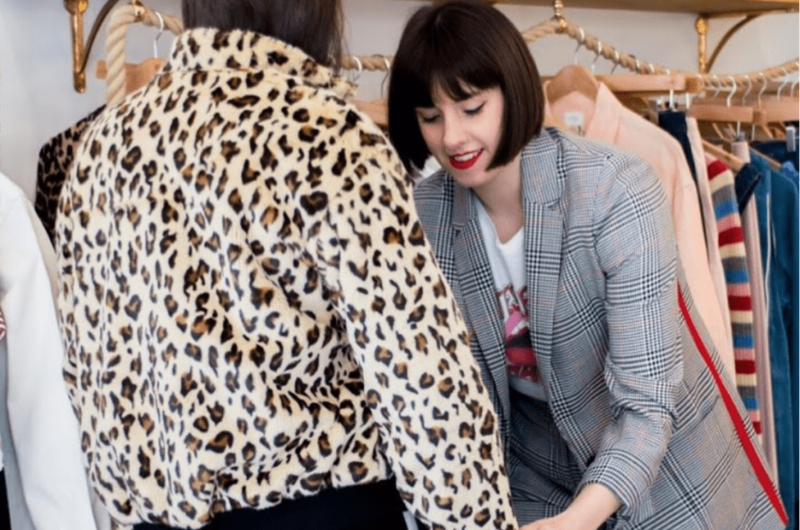 If you would like help revolutionising your wardrobe and style then get in contact with me, I’ll help you find your hero pieces and show you how to find your authentic style so you can express a more confident and authentic you. If you would like more of this, then come over to Instagram HERE for daily style inspiration.